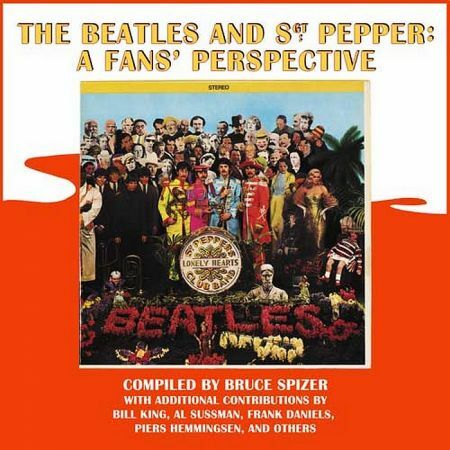 Our guest this week is renowned Beatles author Bruce Spizer who talks about the Beatles' history on Capitol Records. 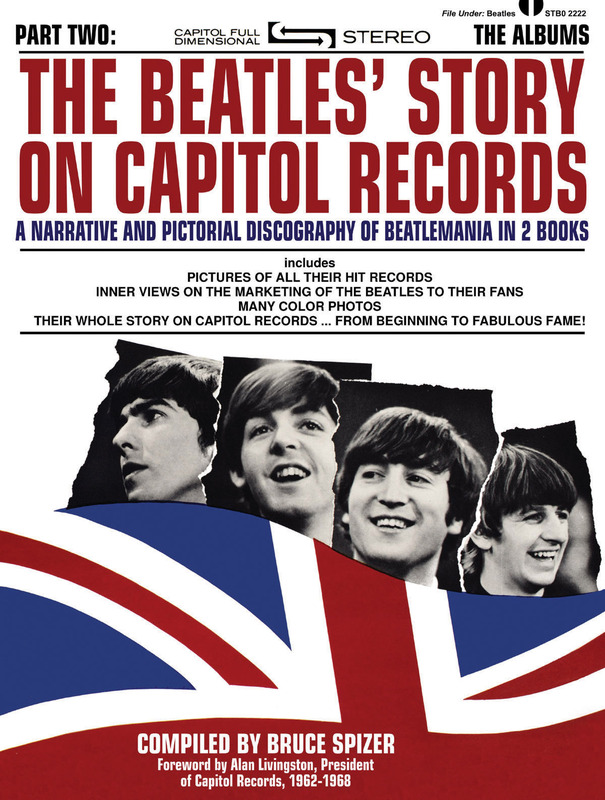 Bruce has just published a digital version of "The Beatles Story on Capitol Records, Part 2: The Albums." 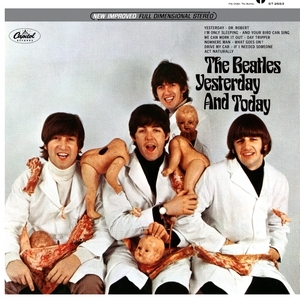 It's available through his website www.beatle.net. Bruce will also be a guest at the upcoming NY Metro Fest for Beatles Fans.